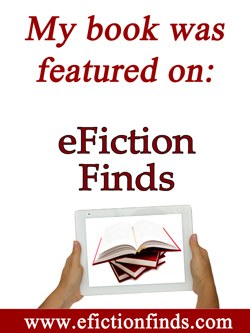 This entry was posted in Miscellaneous, Writing and tagged Catholic fiction, Proofreader. Bookmark the permalink. Thank you for this wonderful blog Ellen. I too find it amazing how many typos there are to be found, even in bestselling books on the market now. It happens. I had to let go of my obsession of finding typos when writing from the heart as I did in my own book about the tragic death of my son. As you say thank God for editors and proofreaders! I had my own work read by 4 proofreaders and 2 professional editors. It’s next to impossible to find typos in your own work because of how familiar we become with the story. You’re very welcome, Dawn Marie, and thanks for commenting! I agree that we need to be thankful for editors and proofreaders!